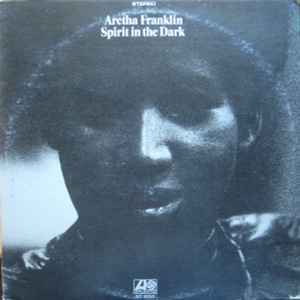 It's hard to rate any of Aretha's albums actually - her music remains one of the finest ever made, a woman blessed with such a voice can do no wrong... 'Spirit In the Dark' is somewhere in the middle, lost among those, more exposed gems of hers, still it reveals her obscure sides - Aretha that is not a blues 'stereotype' but energetic and stunning as ever. Ideal for mornings, noons and evenings alike, fine wine recommended. If you're a romantic fool, beware - Aretha always touches a soul! A masterpiece.